Victor L. Powell serves as Presiding Bishop of Rhema Word Cathedral, a progressive congregation in southeast Dougherty County. The Chicago, Illinois native completed a nine year stint in the U. S. Marine Corps. Powell has also been active in ministry for over thirty years and has been in his present pastorate since 1990. He is a pastor to pastors and is locally, nationally and internationally recognized and respected. He was consecrated to the bishopric in October 2002 by the late Archbishop Earl Paulk. 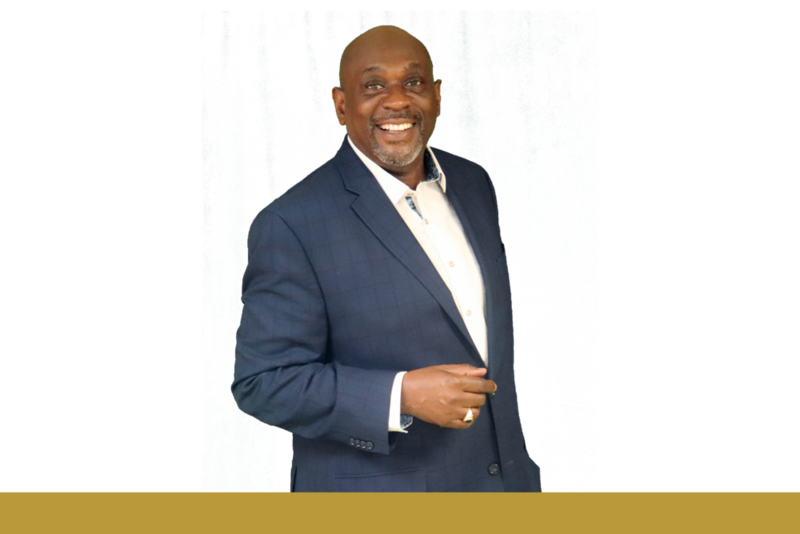 Bishop Powell completed studies to earn a Bachelor’s Degree in Theology from Moriah Institute of Biblical Studies as well as training for certification as a life coach, mediator and Chaplin. He is a sought after trainer and consultant for businesses and educational organizations, specializing in topics such as cultural diversity, conflict resolution, leadership, etc. In honor of the service Bishop Powell has rendered to the community at large as well as to his church, the U. S. Congress, at the request of Representative Sanford Bishop, declared April 3, 2011 and April 16, 2015 as Victor L. Powell Day. He received a further honor through an official proclamation by the mayor’s office in April 2013. Bishop Powell realizes that the mandate on his life is not only local, but global. He has personally traveled as a missionary to four continents (Africa, Asia, Europe and South America), Central America, and the West Indies. Powell is the author of three books. He has 3 adult children.